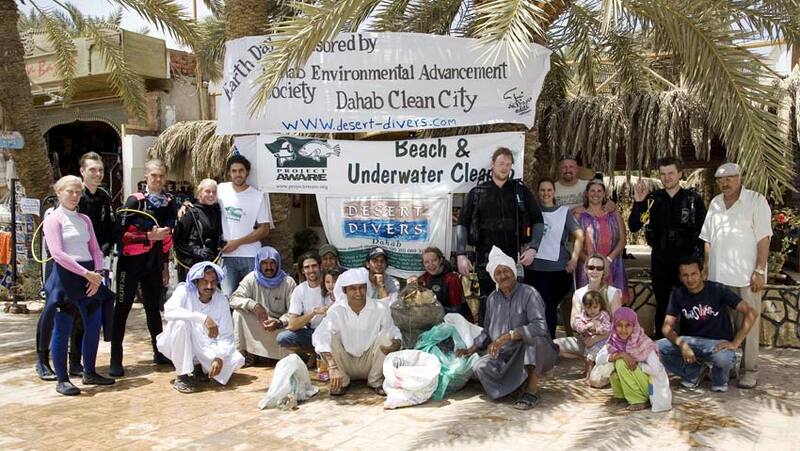 Dahab locals Dive In to Earth Day! Every year, 2-3 times a year, Desert Divers Dahab organises a big beach & reef clean-up. Sometimes we clean Dahab’s famous Canyon & Blue Hole, other times we head out to Ras Abu Galoum by camel, and every once in a while we concentrate on the reef & beach in Dahab’s Masbat Bay. This year, for Dive in to Earth Day, we decided to stay close to home in Masbat Bay – the result of which was fantastic. For the first time ever, there were more locals participating in the clean-up than foreigners. The message is finally filtering through – the earth is worth caring for! As guests, guides & instructors trash-dived the reef, locals combed the beach north of the bay. They even got on their phones and told friends to clean up other areas in the back of the bay. And when it was all over, the local rubbish truck came the second it was called to take the waste away for sorting & recycling. Wow. We collected just 200 kg of rubbish (a small clean-up for us), but it was one of our most satisfying clean-ups ever. 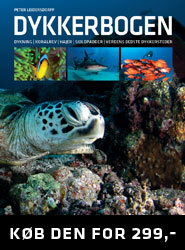 We’d like to send a special thanks to Cher and the team at Project Aware, and to the dive magazines and web sites that have published our eco events over the years. For sure this has helped us influence local opinion. People see photos of Dahab (even themselves! ), in print and on the web, and it makes them proud. It makes them realise that people care about the natural world and that Dahab is a very special part of it.